BBC Radio 1Xtra - MistaJam, 1Xtra Arena is coming to Creamfields 2012!!! 1Xtra Arena is coming to Creamfields 2012!!! MistaJam goes Behind the Beats with Rusko, plus news on the line-up for the 1Xtra Arena at Creamfields. 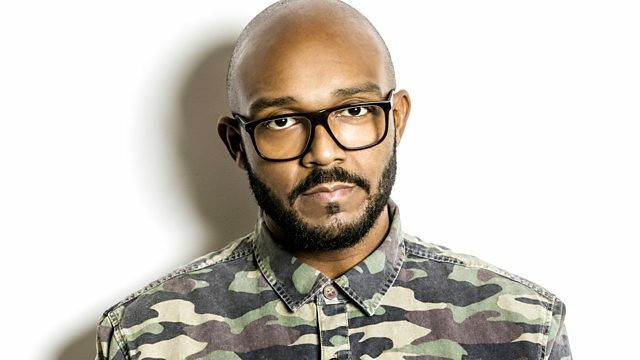 MistaJam announces the line up for the 1Xtra Arena at Creamfields 2012, and catches up with one of the artists on the bill, Andy C on the phone. Plus we re-live Caspa's Creamfields set from 2011...heavy!!! Dubstep downloads from Dismantle and Zeds Dead (which you can grab for FREE!!!) and MistaJam goes 'Behind the Beats' with Rusko.